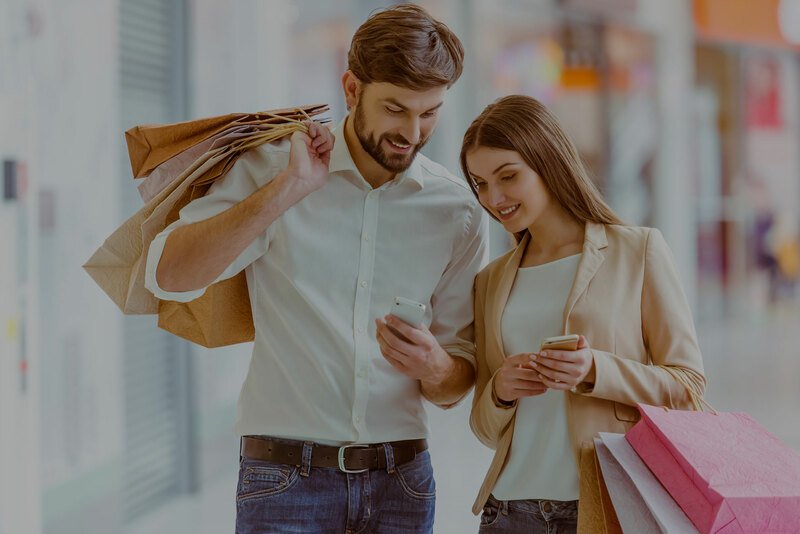 It all started in the late 1990’s when the opportunity to secure a piece of land on the outskirts of Auckland presented itself and NZ Retail Property Group (NZRPG) decided to take up this challenge. 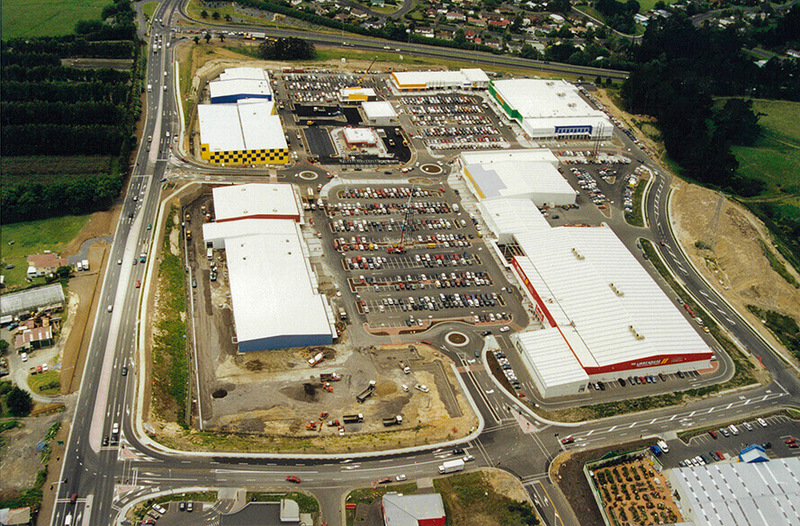 The site of the existing Westgate Shopping Centre had sat vacant for many years and it was the location’s prospects for the future which convinced NZRPG that they should secure the land. 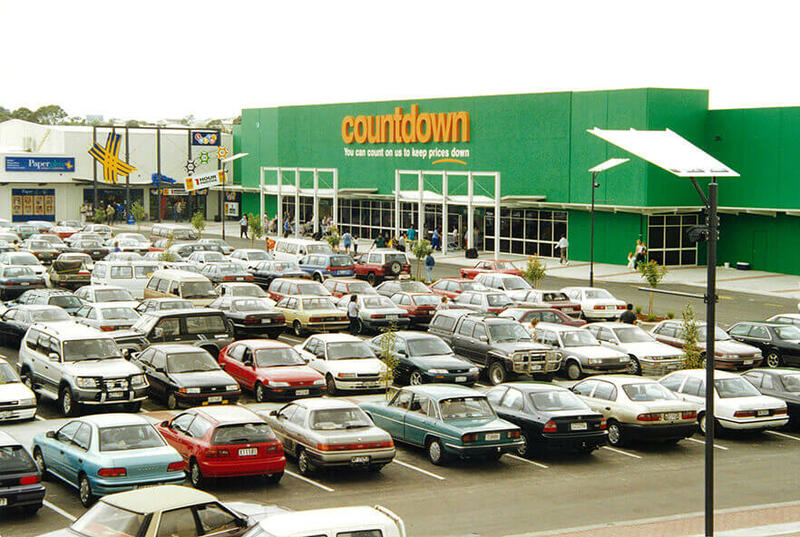 By 1997 the deal had gone through, by November 1998 the first shops opened and Westgate Shopping Centre was born. Within several years of the Westgate Shopping Centre opening, it was trading successfully, had been further developed and the location had been identified as a place to build a genuine sub-regional town centre. NZRPG is proud of its unprecedented achievement in creating a town centre from scratch. The outcomes at Westgate are a combination of local knowledge, long-term vision and persistence. The key tenants who have now successfully been in business for 20 years, have helped build a centre which has been a catalyst for the development of one of the largest urbanisation projects in New Zealand’s history. 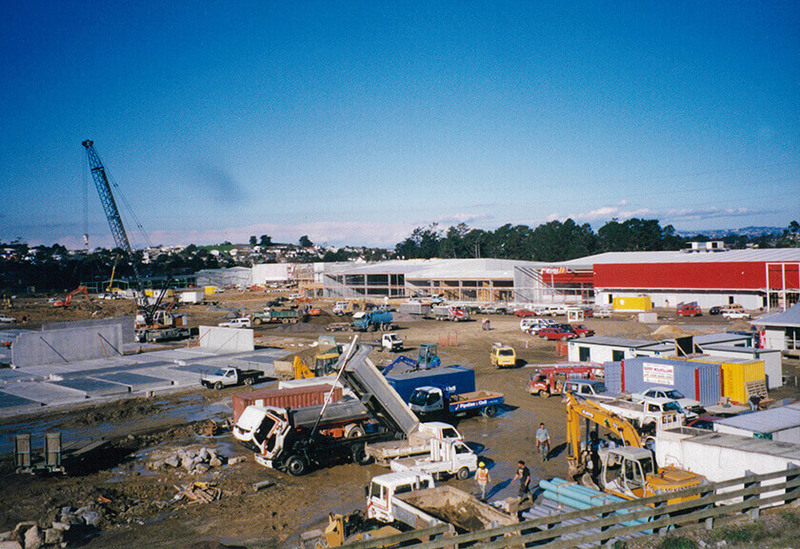 Like the rest of North West Auckland, Westgate has grown vastly over the past 20 years and Westgate Shopping Centre has been at the hub of this growth. 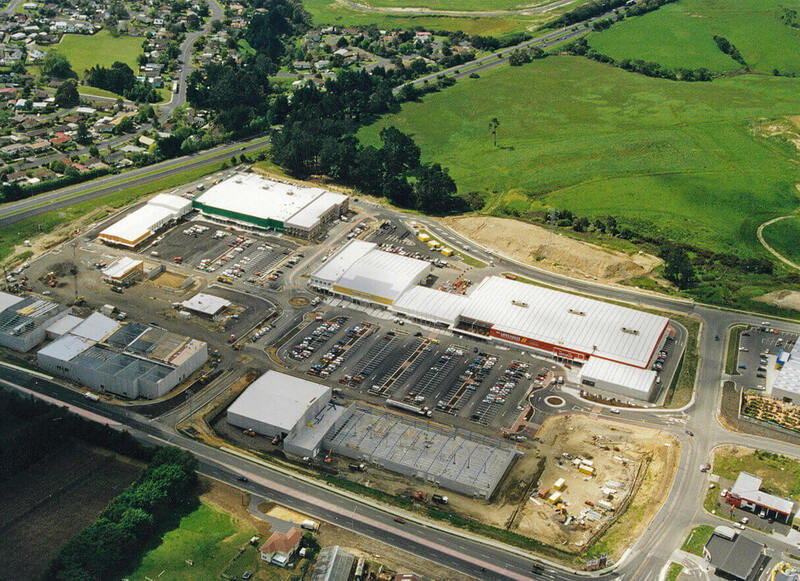 NZRPG’s vision for Westgate is now a reality and it has become part of the North West community.